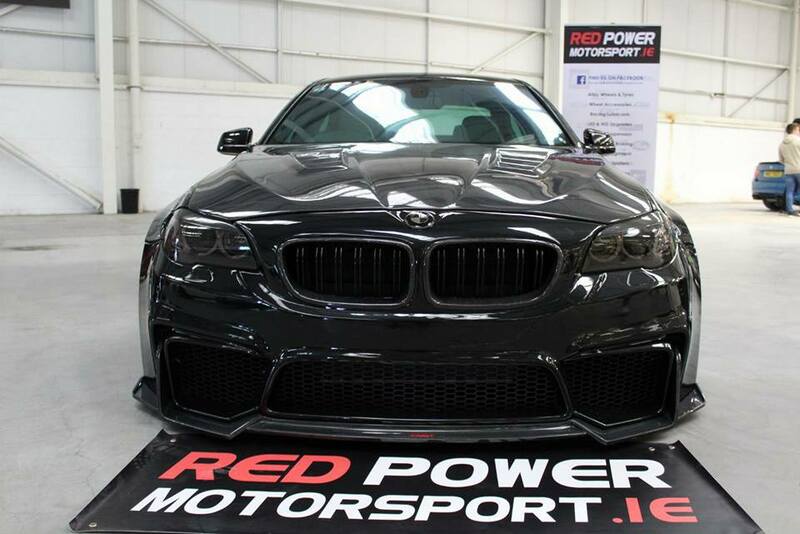 Welcome to Redpower Motorsport's car body styling page, here at our base on the Long mile road in Dublin we have a large car parts store filled with every car styling part or accessory you could possibly imagine. 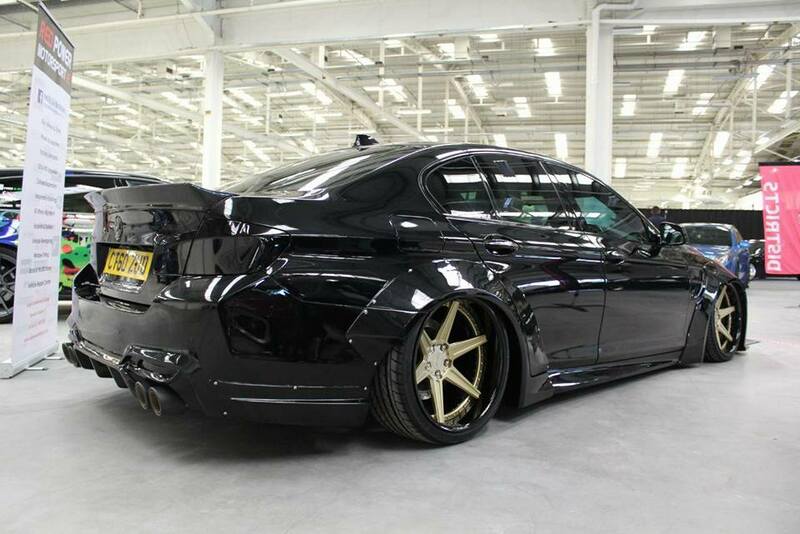 We also have a growing car styling fitting team which are highly skilled car modification experts. We can carry out full body car kit fitting, or simple wind deflectors the choice is all yours. AIf auto styling is your passion and modifying your car into your dream, Redpower is the place to be.. What ever it might me we have you covered, lowering your car with high quality lowering springs and coilovers, sports seats, body kits. Drop in and see for yourself why we are making waves in the auto styling industry. Ok so you want to carry out your own car styling, so where to start? well our staff are happy to offer free advice on techniques in car styling and advise on the best parts and tools, check out our shop which has a dedicated car styling section.